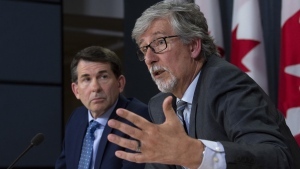 OTTAWA – The Liberal government has unveiled its final budget before the next federal election, and as anticipated it includes a host of measures targeted at specific key voting demographics, including millennials and seniors. CTVNews.ca has analyzed the 460-page budget from cover to cover, and here’s a rundown of the key initiatives the government is promising Canadians both before they go to the polls this fall, and should the Liberals be re-elected. 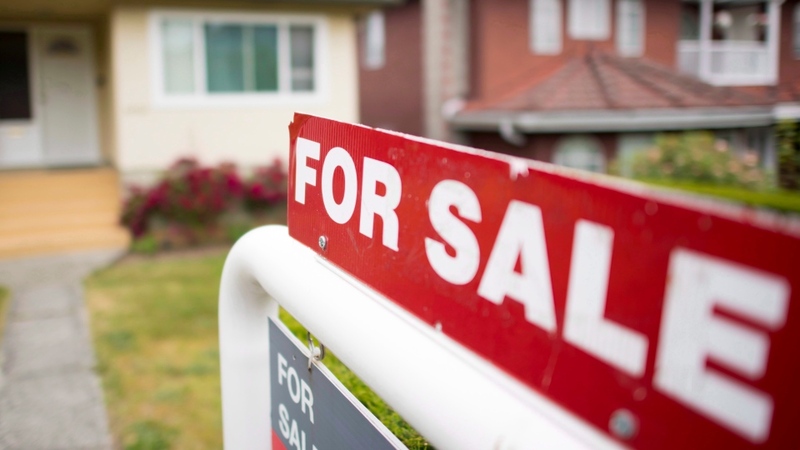 The First-Time Home Buyer Incentive will allow buyers—who have the minimum down payment for a mortgage—to finance 10 per cent on a new home or five per cent on an existing home through a shared equity mortgage with the Canadian Mortgage and Housing Corporation. Doing so will lower buyers’ monthly mortgage payments but like everything, terms and conditions apply. One of them: only households with combined incomes lower than $120,000 annually will qualify. Relatedly, the government wants to increase home supply and is vowing to look into ways to monitor and target tax evaders and those who use real estate to launder money, in an effort to bring down housing prices. It wants to do so through a new Canada Training Benefit to chip in a small amount towards the cost of training fees. It’s a credit of $250 a year that can accumulate to help pay for future training, up to $5,000 over a person’s career. People between the ages of 25 and 64 are eligible. The feds are also setting up a new Employment Insurance Training Support Benefit that will allow people who want to get more training take four weeks every four years to do so, without coming up short on living expenses. They also want to work with the provinces to look at ways to allow people to leave a job to get more skills, and still have a job when they return. To qualify workers need to be making between $10,000 and $150,000. However, this promise isn’t set to kick in until the end of 2020. The government will also take steps towards making drugs for rare diseases more affordable through launching a “national strategy,” though the funding for this doesn’t start until 2022-23. The government is also putting an additional $20 million over the next two years for community organizations to “address unique needs and persisting disparities” among LGBTQ Canadians. Of note among these, Canada’s supply-managed dairy, eggs, and poultry are getting new protections. The government is making an income protection program eligible, and is promising a measure to protect the value of quota investments.